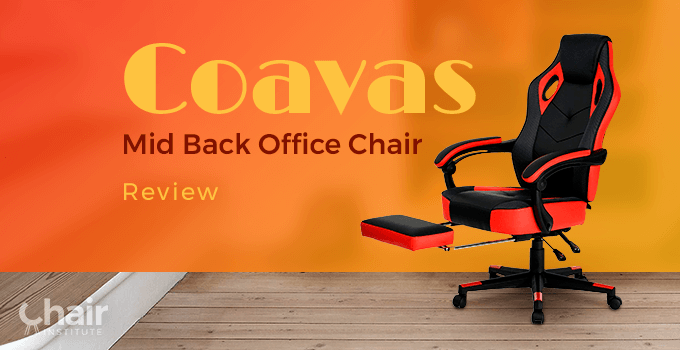 Category Archives for "Office Chairs"
Check out our full review of the Coavas Mid Back Office Chairs. These low-cost chairs aimed at gamers and students might be perfect for you! 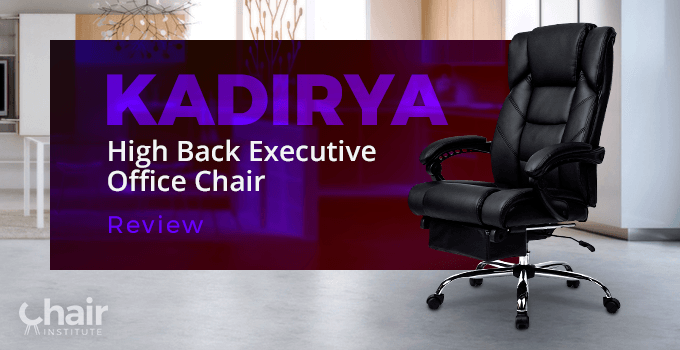 Check out our in-depth review of KADIRYA High Back Executive Office Chairs. The company offers a number of well-priced models! 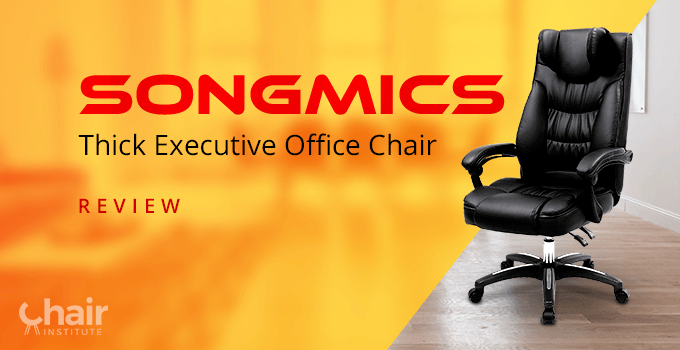 Don’t miss our in-depth review of SONGMICS office chairs. Low-cost executive and gaming chairs that might be just what you’re looking for. 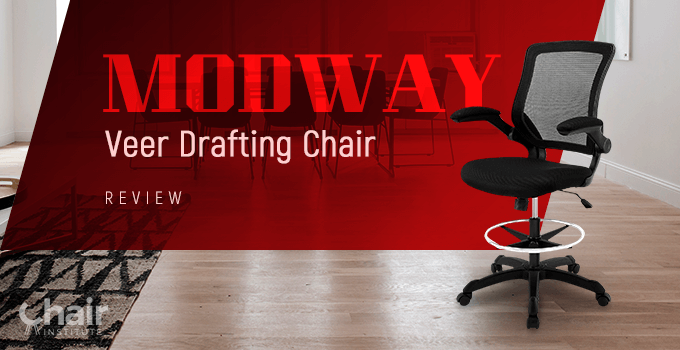 Find out in our Modway Veer Drafting Chair review, how this chair fares for artists, designers, or anyone who needs extra height in seating. 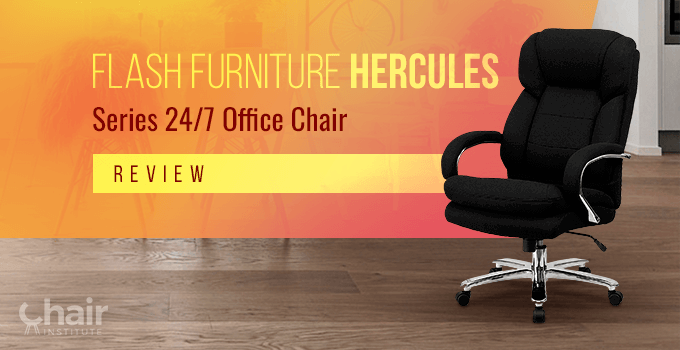 Check out our in-depth review of the Flash Furniture Hercules Series 24/7 office chair. Virtually indestructible, it may be perfect for you. 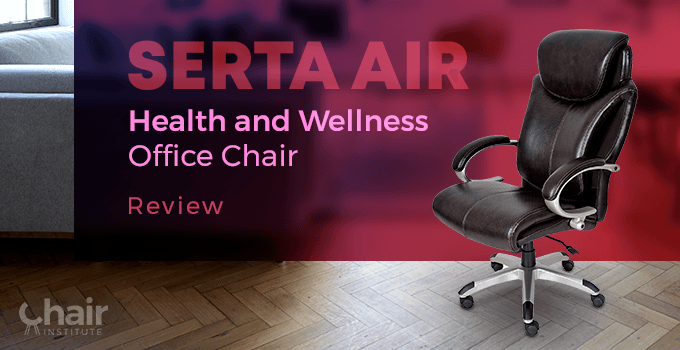 Don’t miss our in-depth review of the Serta Air Health and Wellness executive office chair. A good product, but there are some things to be aware of! 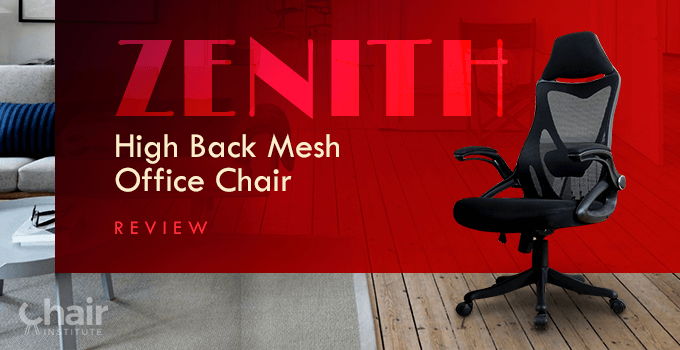 Our Zenith High Back Mesh Office Chair review covers a product that promises both style and substance. Check out if it’s perfect for you. 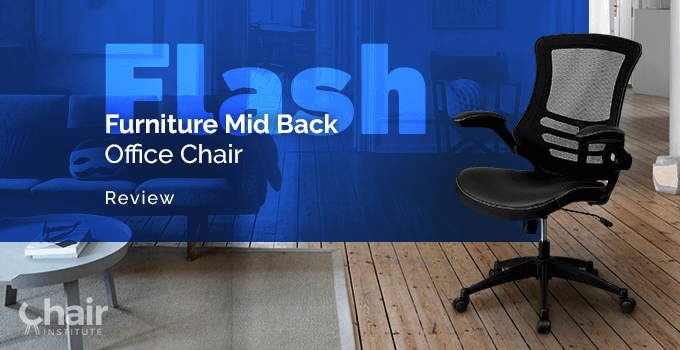 Flash Furniture is known for its wide selection of chairs. Find out if the Mid Back Office Chair would fit you well in this full review! 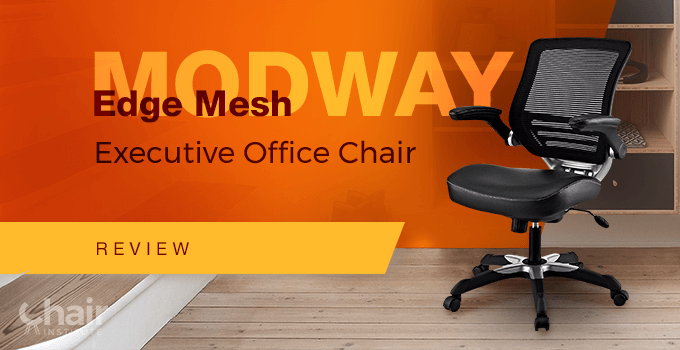 Known for their stylish and modern office chairs, our Modway Edge Mesh Office Chair review will show you why this is one of our favorites. Looking for the right ergonomic chair for work? 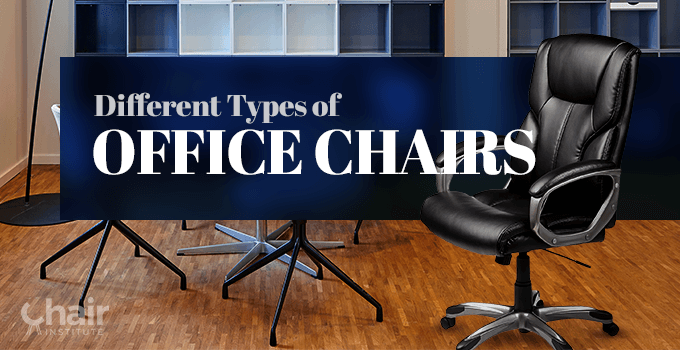 Know the basics and learn the variety of office chairs in the market today.